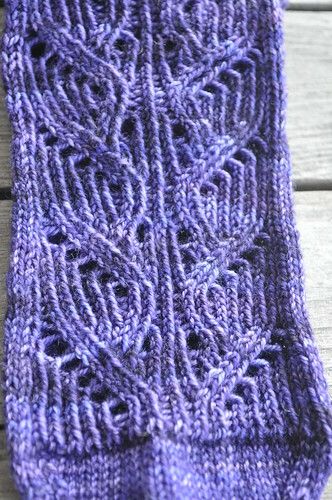 Notes: I knit the smaller size as written. 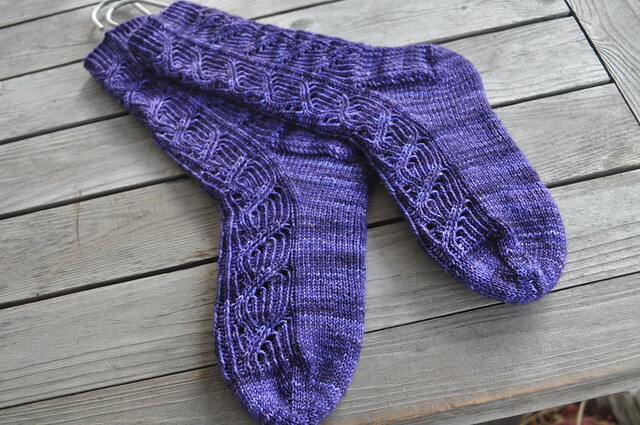 The pattern was easy to follow and I think they're gorgeous socks. They're not for me though. These were for my Purlygirl swap partner, Katie.